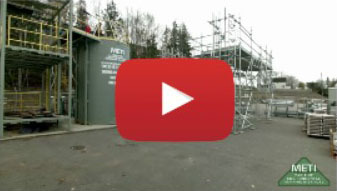 Do you have a Class 3 license but need to update your skills? METI offers a Class 3 Driver Refresher program to help you get back behind the wheel. Renew your skills from basic operations to on road driving to reboot your professional driving career. 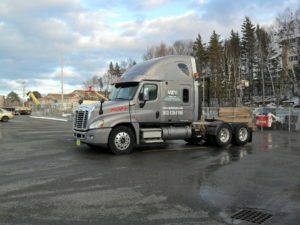 Pre-Evaluation Pre-trip Inspection Shifting Practice Maneuvering Skills On Road Driving For inquiries, for booking or to learn more, please contact us at 902-539-9766 or training@metiatlantic.com Back to our Safety Training, Courses & Services.